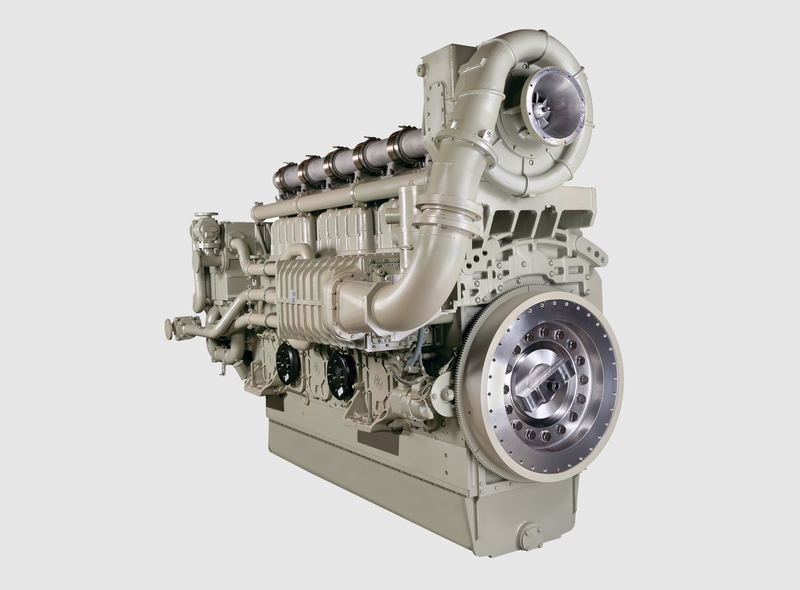 Optimized for harsh offshore environments, GE’s fully enclosed water-cooled motor is protected to IP56 standards, safeguarding against moisture, insects and dirt. 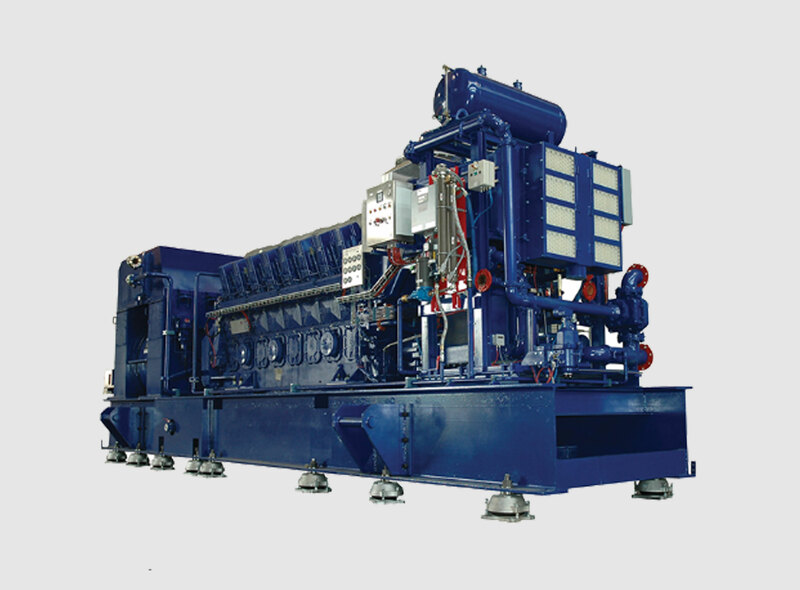 GE’s water-cooled drill motor is also safer and more cost-efficient. It has no blower, meaning one less power supply and far less rig noise. Less noise on the rig floor, below OSHA requirements, creates a safer environment for those working on the rig. 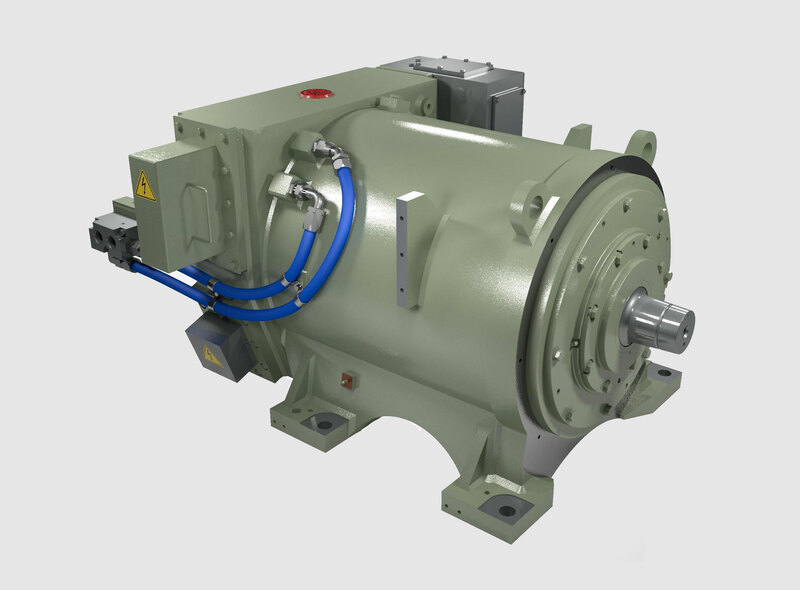 Rated at 1150HP and 1300HP, the water-cooled motor has a small envelope. And because it cools through the shaft as well as the frame, it maintains the same footprint as our air-cooled models, making it easy to incorporate onto the rig. 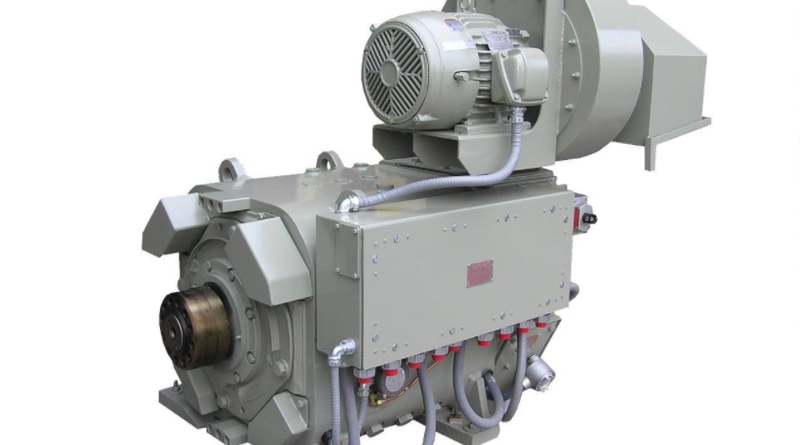 Optimized for harsh, offshore environments, GE’s fully enclosed, water-cooled motor is protected to IP56 standards, safeguarding against moisture, insects and dirt. 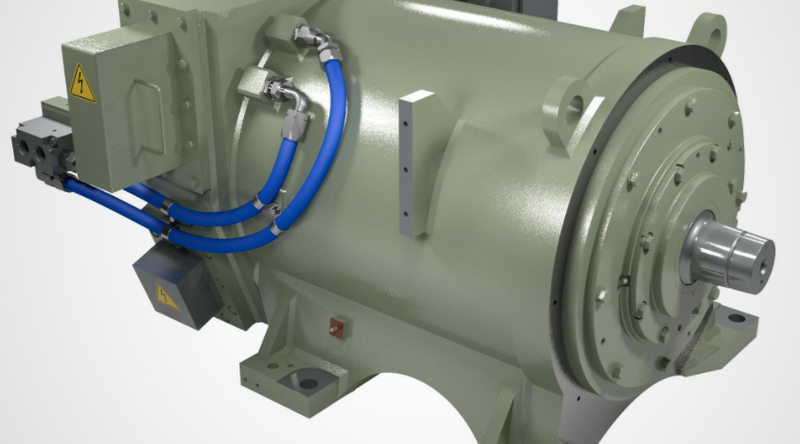 GE’s water-cooled drill motor is also safer and more cost-efficient. It has no blower, meaning one less power supply and far less rig noise. Less noise on the rig floor, below OSHA requirements, creates a safer environment for those working on the rig. 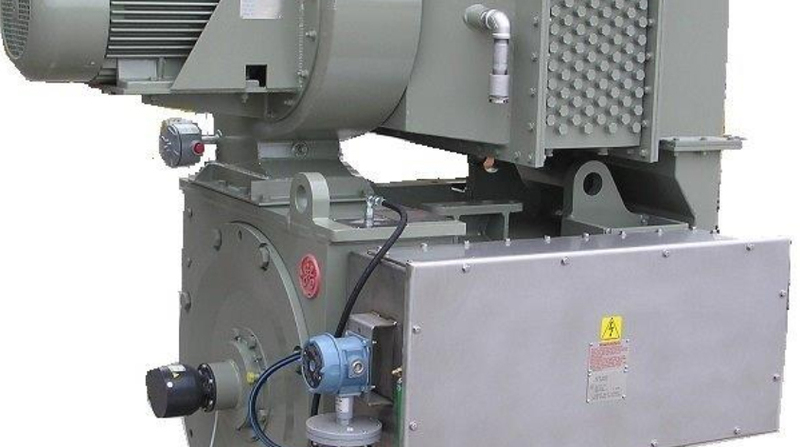 Rated at 1150HP, the water-cooled motor has a small envelope. And because it cools through the shaft as well as the frame, it maintains the same footprint as our air-cooled models, making it easy to incorporate onto the rig.